Click HERE to download the new educational edit! 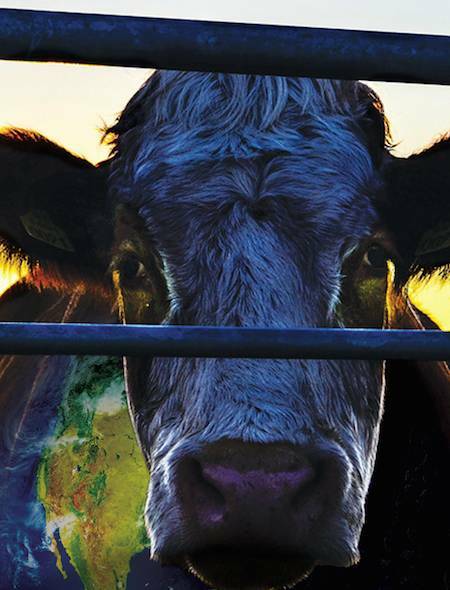 Pay $30.00 or more for Educational Edit, COWSPIRACY: The Sustainability Secret. This is a license to screen this edit forever!